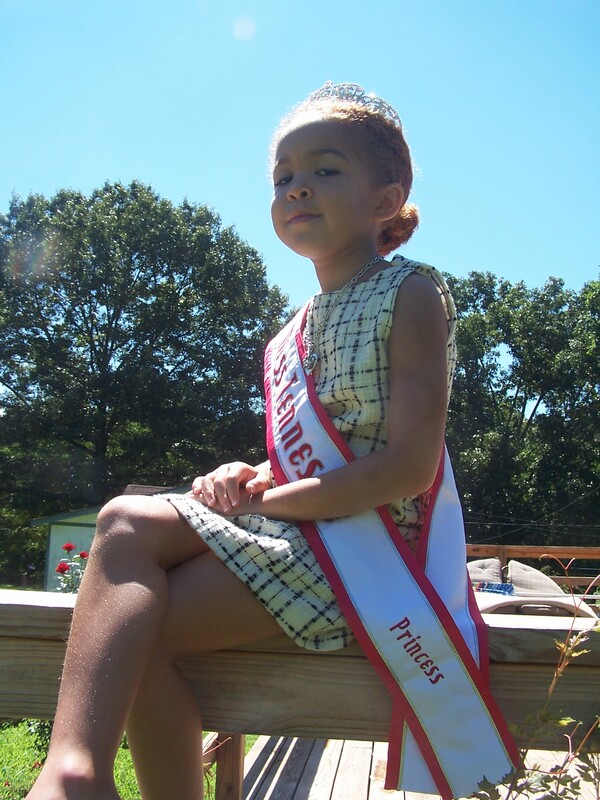 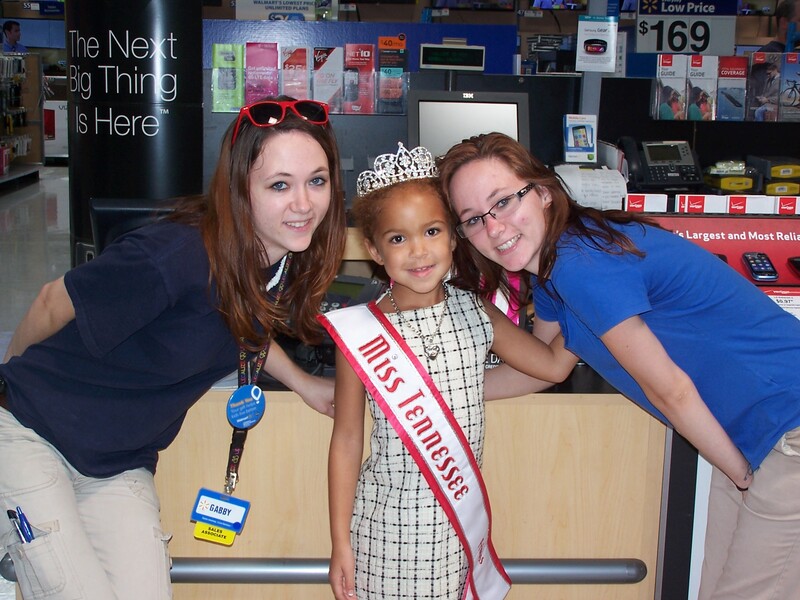 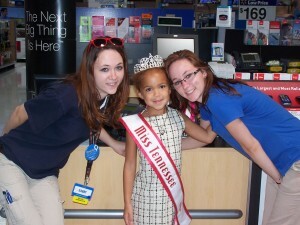 Miss Tennessee Princess Jalynn Sims is busy around town making donations! 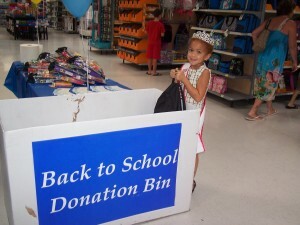 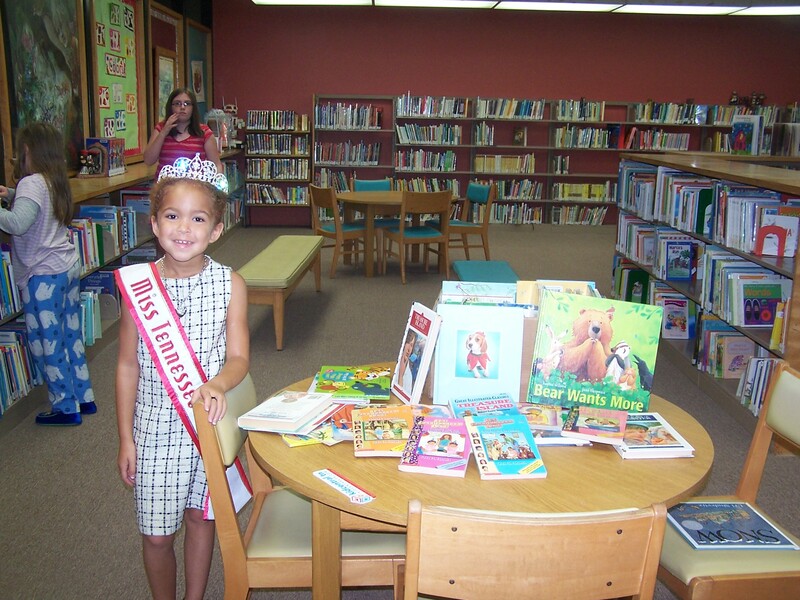 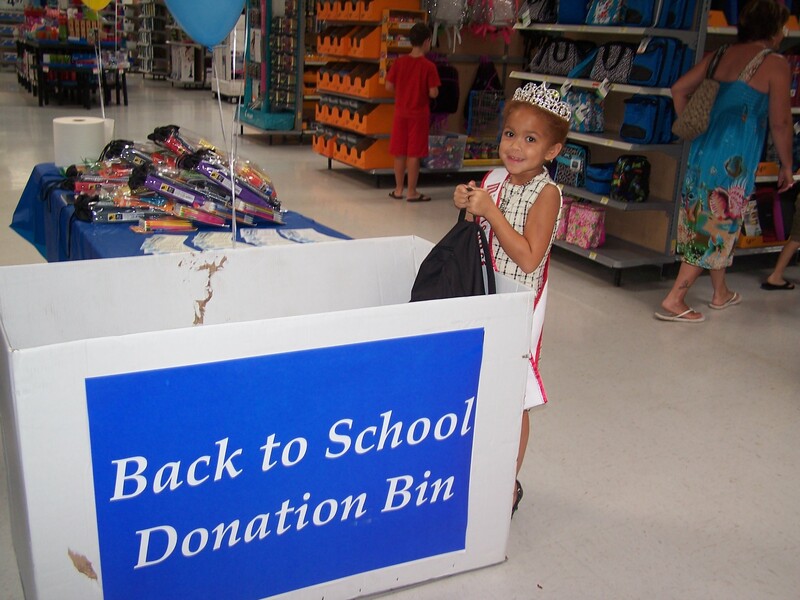 Jalynn Sims started her first day as Miss Tennessee Princess by making book donations to her local libraries and school supplies to the area Walmart. 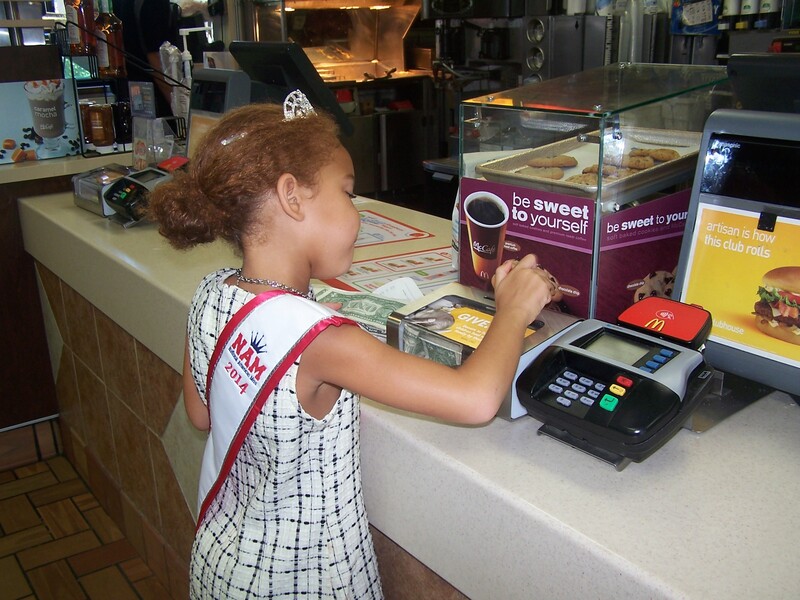 She visited McDonalds where she made a cash donation to Ronald McDonald House. 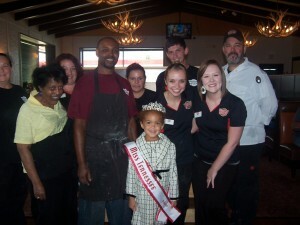 While out she also visited Parkridge West Hospital and Western Sizzlin in Jasper TN., and the South Pittsburgh TN. 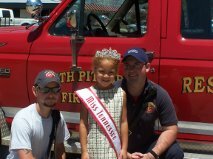 fire dept. 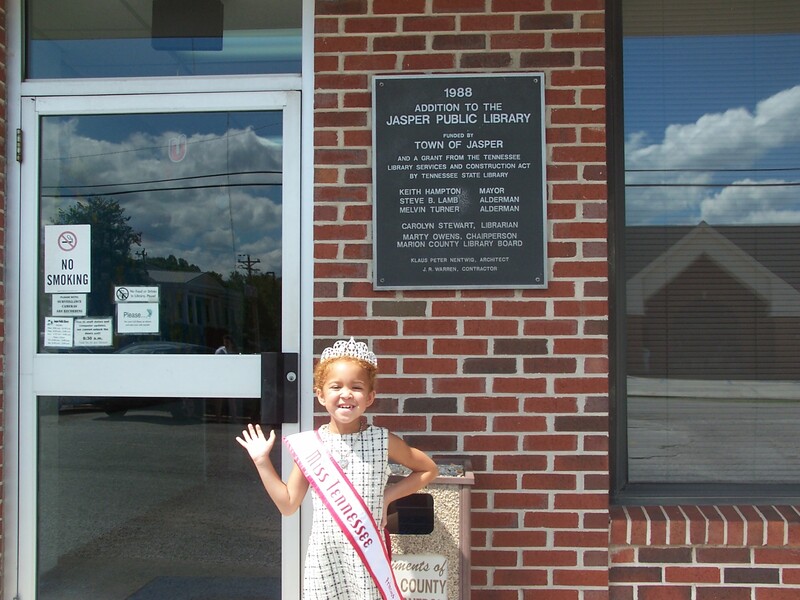 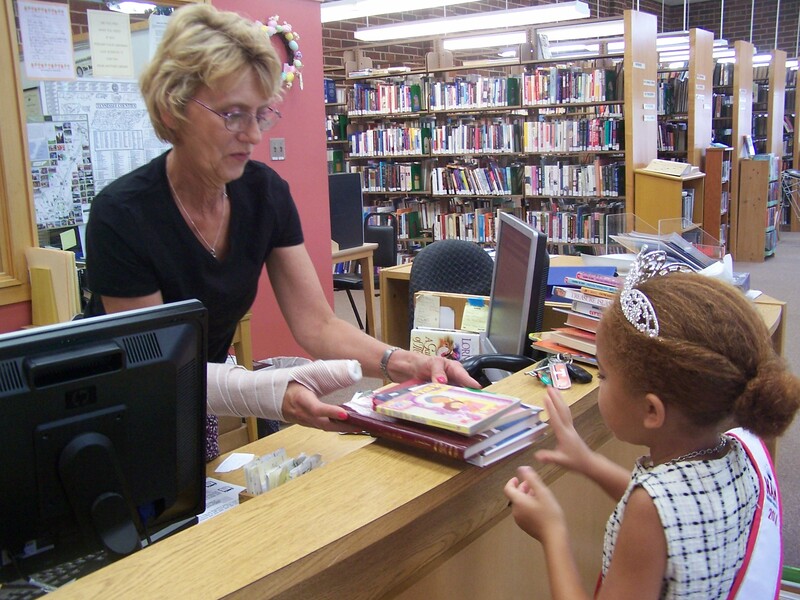 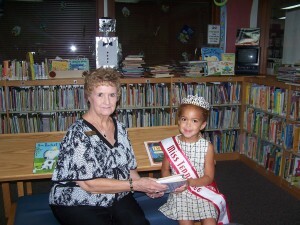 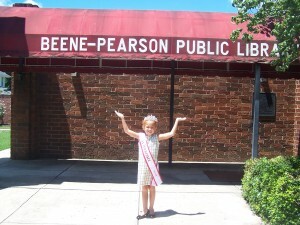 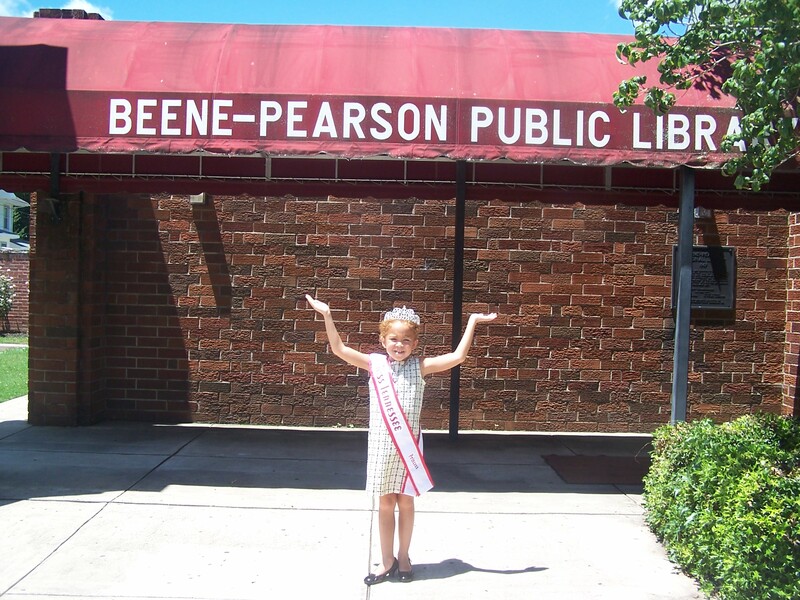 Author Matt LevertonPosted on September 6, 2014 March 30, 2016 Categories Community Service, pictures, Princesss, RoyaltyTags around, donations, makes, nam, namiss, pageant, pageants, princess, queen, tennessee, town.Leave a comment on Miss Tennessee Princess Jalynn Sims is busy around town making donations!